...have for thirty years eluded the limelight, shunned the sunlight and kept the moon in tune in a room in June near a er sand dune. Now in 2013 IF The Melody Maker is to be believed, they are once again destined for greatness; following an ‘invitation only’ disco in a Scout hut in Normacot, England, The Slagg Brothers have re-emerged, as moths to a flame, drawn like a boy to the pot of strawberry jam on the top shelf of the kitchen cabinet they furtively shuffle Burslemward each Thursday morning in search of something they’re not sure of etc. etc. Spinning their biscuits, stirring the custard and generally copying every move the near legendary Legendary Lonnie ever made (including saying “Let’s put another one on the stove eh, eh”). Uncle Dom at The Westlands Bugle, Karon from Kidsgrove with her soapy tips, Chris and Paul up a ladder building something, Ian from Concrete Poetry, Shaz from Audley, Sparky bunking off work at Repeat Repeat to ‘check the boiler pipes’ and listen in. Chris and Liz in Posh London, Lou the Welsh correspondent suggesting the ever popular “Welsh Word Of The Day” Jo at Warner Brothers’ Head Office also in posh London, Mac and Mandy Up the Westlands, Mark the Gardener with his pruning tips (slash and burn, it’ll grow back) and Johnny Whitehill who likes to listen in while he paints small buildings made of balsa wood … the list goes on and on … well actually that is the list – still what is it? 12 yes it is, 12 listeners ain’t so bad (some say) and it’s not like The Slagg Brothers are being paid or anything that is not surprising really. I said have you heard the music they play? In a recent survey it was discovered that 97.5% of the artists featured were dead the other 5% couldn’t count. AND they weren’t even English! On average 25 Dead Americans per show; their wailings and whinings wafting out on the World Wide Web one after another interspersed with tedious malodorous waffle apropos of nothing. 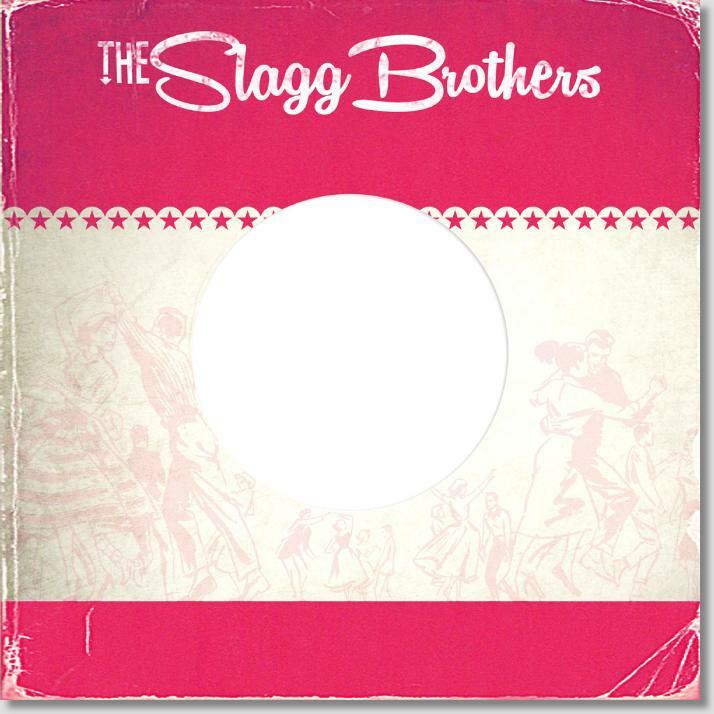 This then is The Slagg Brothers. “Tune in, turn down and drop off” they tell us, “It’s the same songs but in a different order” they imply “We’ll be here again next week” they reckon, well, listen, listen with all your heart and with every breath in your body but remember the off button is always near at hand. by Rockin’ Reg, The (Burslem) Times Literary Supplement Music Critic.